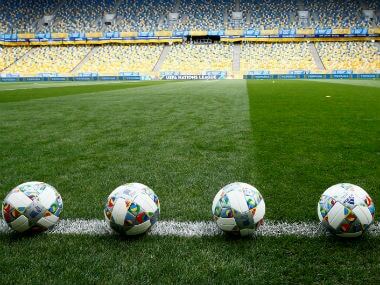 The UEFA Nations League could not have timed its inaugural matchday better with freshly-crowned world champions France in the midst of gripping action in the race for the new continental title. 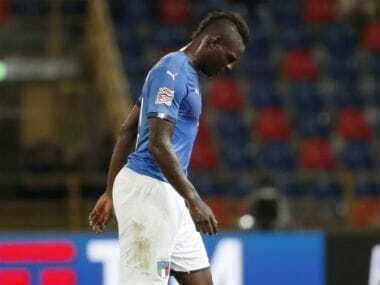 Forward Mario Balotelli has been dropped by Italy coach Roberto Mancini for Monday's Nations League game against European champions Portugal in Lisbon. 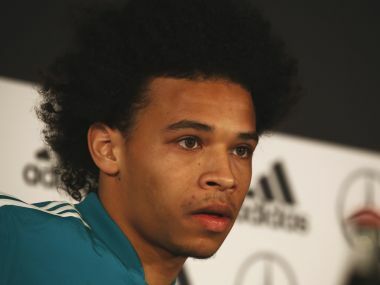 There was speculation ahead of the weekend as to just why Manchester City striker Leroy Sane had suddenly quit the Germany squad and the answer is — to rush to his girlfriend's side for the birth of their daughter. 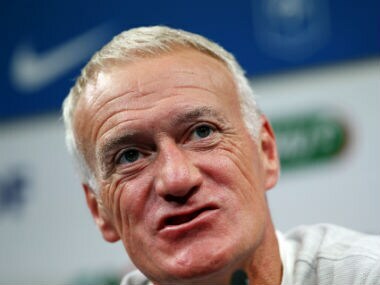 France manager Didier Deschamps believes they need to sharpen up when they play the Netherlands on Sunday in their first home match since winning the World Cup in July following their goalless draw away to Germany.